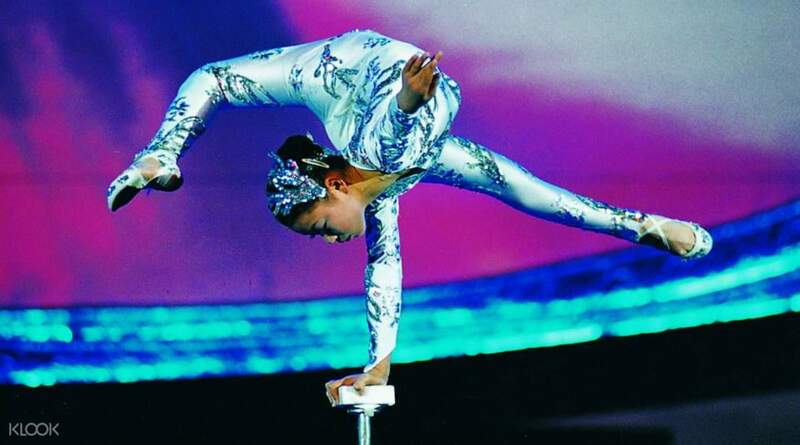 Stunning tricks and flying acrobatics! We were captivated from the start! Each act was amazing. We went with four children and had chosen this show as we figured that the kids would prefer it to the opera, but the adults were also completely loving it. A clean, nice circus performance, by performers with incredible skill. 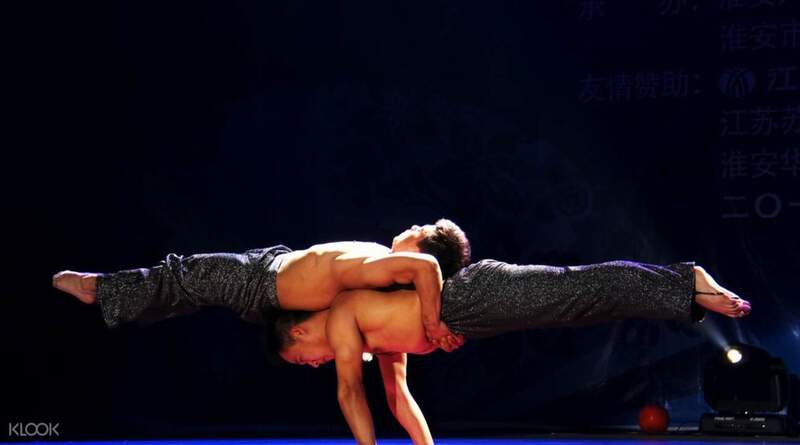 Beijing surely does not lack in attractions and shows to occupy your evening, but the Chaoyang Theatre Acrobatic Show is definitely in a league of its own. Featuring mind-blowing tricks, death-defying acts, graceful choreography loaded with color and excitement, it’s probably the most versatile nightlife event in the city. Make sure you book your tickets in advance as the venue fills up fast. 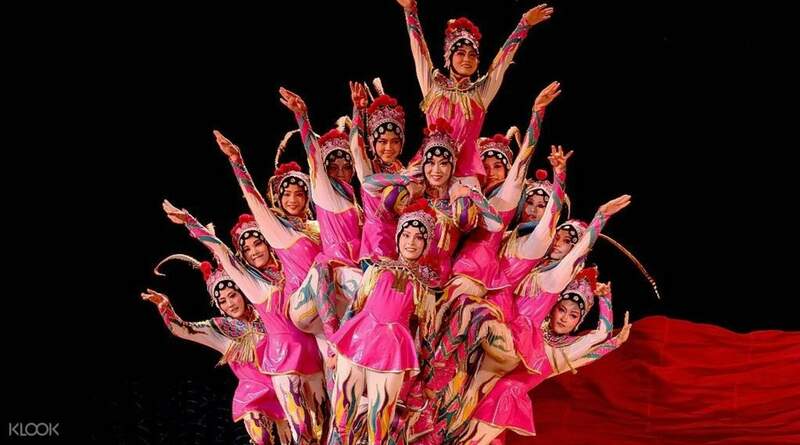 A great performance to see for the whole family, Chaoyang Theatre Acrobatic Show will leave you with plenty of memories and stunning photos. Amazing Show! We squeezed this activity on our last day in Beijing and it was amazing! The performances were superb, funny and awesome especially the ladies on the bike and the motorcyclea act. Make sure to head to the ticketing office first to get your tickets. And also, you get VIP tickets for this! You get to stay at the center of the hall and view the show perfectly. Amazing Show! We squeezed this activity on our last day in Beijing and it was amazing! The performances were superb, funny and awesome especially the ladies on the bike and the motorcyclea act. Make sure to head to the ticketing office first to get your tickets. And also, you get VIP tickets for this! You get to stay at the center of the hall and view the show perfectly. Interesting and unique performances. Highly recommended to everyone of any age. Easy to access the venue. Interesting and unique performances. Highly recommended to everyone of any age. Easy to access the venue. We were captivated from the start! Each act was amazing. We went with four children and had chosen this show as we figured that the kids would prefer it to the opera, but the adults were also completely loving it. A clean, nice circus performance, by performers with incredible skill. We were captivated from the start! Each act was amazing. We went with four children and had chosen this show as we figured that the kids would prefer it to the opera, but the adults were also completely loving it. A clean, nice circus performance, by performers with incredible skill. i only bought the regular show ticket from klook and showed my booking number to the ticketing office in chaoyang theater. they gave us vip seats instead. how awesome is that?! the show is spectacular, with colorful stage, death defying acts that they made look so easy. a great one hour show filled with pure talent and hard working artists. worthy of a standing ovation. i only bought the regular show ticket from klook and showed my booking number to the ticketing office in chaoyang theater. they gave us vip seats instead. how awesome is that?! the show is spectacular, with colorful stage, death defying acts that they made look so easy. a great one hour show filled with pure talent and hard working artists. worthy of a standing ovation. The theater is very near the Hujialou starion line 10 light blue line on your left when you exit C. There is a big signage Ticket booth where you will get it. There is a food courts mall very near the area further left where you can eat first before the 7pm show. The show is great for kids. They enjoyed it very much. The theater is very near the Hujialou starion line 10 light blue line on your left when you exit C. There is a big signage Ticket booth where you will get it. There is a food courts mall very near the area further left where you can eat first before the 7pm show. The show is great for kids. They enjoyed it very much. The building was a bit small and old. The show was enjoyable. Most of the audiences were Chinese tourists. I booked the regular tickets but my group was upgraded and seated on the VIP row. The ambience was noisy but overall it was a good experience. The building was a bit small and old. The show was enjoyable. Most of the audiences were Chinese tourists. I booked the regular tickets but my group was upgraded and seated on the VIP row. The ambience was noisy but overall it was a good experience. This is the best show to watch in Beijing. 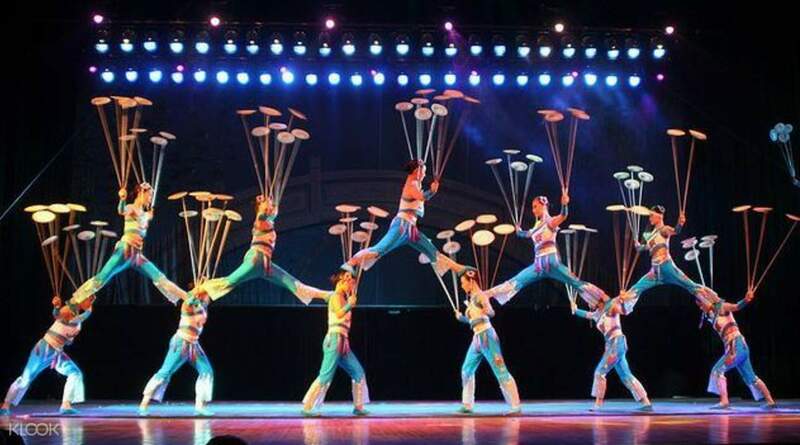 From the first minute to the last, you won't be able to blink, and will be captivated by their acrobatic acts. Each sequel only gets better! Will recommend to everybody who visits Beijing. This is the best show to watch in Beijing. 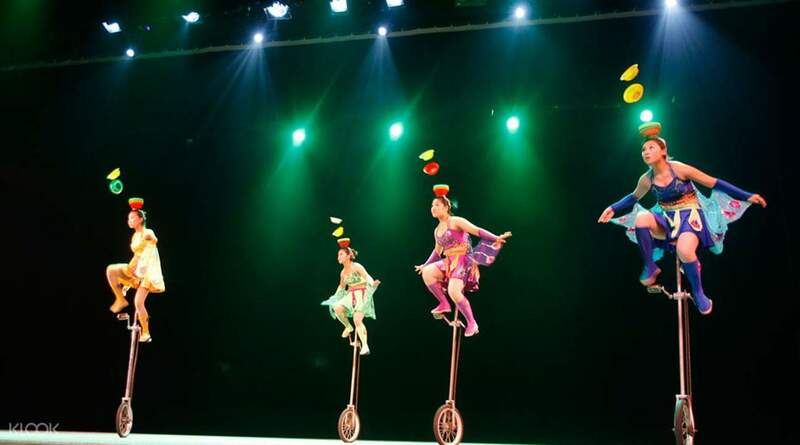 From the first minute to the last, you won't be able to blink, and will be captivated by their acrobatic acts. Each sequel only gets better! Will recommend to everybody who visits Beijing. Expensive but the kids loved it. Found it quite amusing that over half the seats were VIP and with less than 30 people in the theatre they insisted people stay in their assigned seats! The show was entertaining and lasted for 60 minutes. Ticket pickup easy and we were upgraded to VIP which means nothing anyway! Expensive but the kids loved it. Found it quite amusing that over half the seats were VIP and with less than 30 people in the theatre they insisted people stay in their assigned seats! The show was entertaining and lasted for 60 minutes. Ticket pickup easy and we were upgraded to VIP which means nothing anyway!